During our 4 day intensive Sheitel Wigmaking course we teach our students all the wigmaking skills and secrets they need to know, and focus on the creation of Sheitels in particular. Creating Sheitel wigs requires special attention to detail and the pieces need to be made with kosher hair, have extremely realistic partings, and have hair quality that is more an exceptional. Within the course you will learn how to achieve the perfect Sheitel cap, base, foundation, and where to source the beautiful Kosher hair found in Russia and Europe. 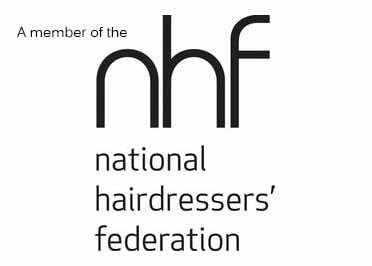 In addition to this we will provide you with a list of specialist hair suppliers that hold the Kashrut certificate. You will be able to create your own Sheitel during the course and start your own business production from immediately after leaving the course! We will provide you with all the materials that you will need; including Kosher hair and a list of all the best factories in the world that manufacture the products for a 13th of what you would pay for a finished product! Stop paying thousands of pounds for your Sheitels and learn how to create them yourself for only a tiny fraction of what you spend buying them. 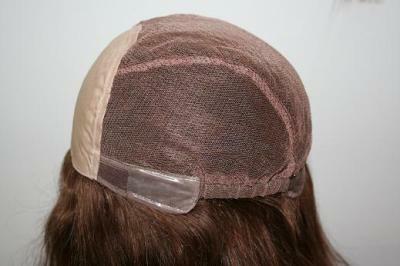 Not only will you save money but you will be able to create and design the highest quality Sheitel you need! The average lady, between the ages of 20-70 will spend anything between 40,000 and 150,000 dollars on Sheitels. By joining our course and learning how to make your own Sheitels, not only can you make Sheitels for yourself, but for your family and friends to saving them and you thousands! Thousands that could be spend on buying a new home and investing in your future and many other things. All you need to do to start this amazing business is to invest in your own education, and this is one of the few soul rewarding businesses that you can start from home! If you can not enrol onto our general group weekday courses, we also offer private tuition for this course in the UK and Worldwide where you will receive one to one training with the Director and Tutor of the UK Wig School. 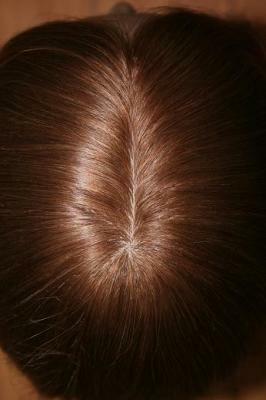 Please note that this course is very similar to the 4 day full Lace Wig and Hair Replacement course, however the Tutor will focus more on the main area of Sheitels (with Kosher hair), in both general and private courses therefore you will be receiving the same in-depth intensive training as the general course. For the contents of the course, please read our course syllabus. 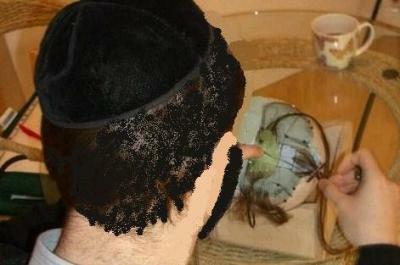 You will have to learn all about wigwaking since it is the fundamental aspect of making Sheitels and is very necessary in Sheitel maintenance and reparing too. This course runs for 3/4 days and is offered as a private course only. This course will run from 10am to 6pm. Please note that this subject is included within the “Lace Wig & Hair Replacement course”, but is also offered as a course on its own if the students wish to focus solely on Sheitels. *Full kit is provided worth over £300, you will also receive a 170 page booklet, your UK Wig School certificate and 1 year of full support.